It has been an honor meeting Mr. Roger Gilmartin, Vice President, Textile Institute (TI) Manchester visiting Indonesia. 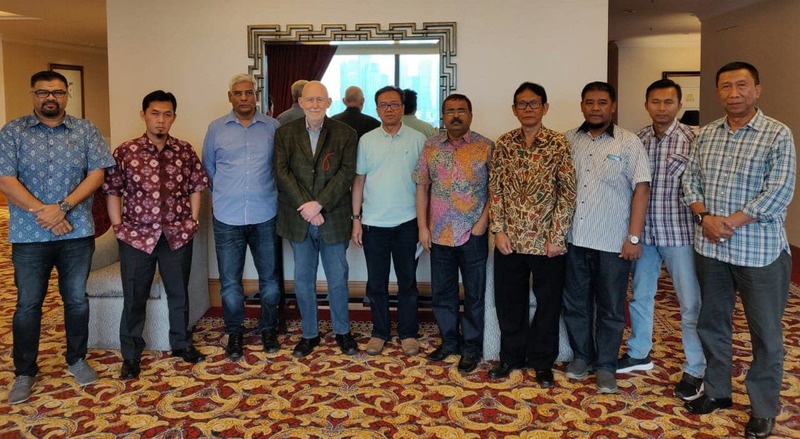 TI, Indonesian chapter is immensely grateful for Mr. Roger Gilmartin to taking time to attend a meeting and spending whole afternoon discussing the advantages of TI membership and the impact it can have on the individual and institutional members. 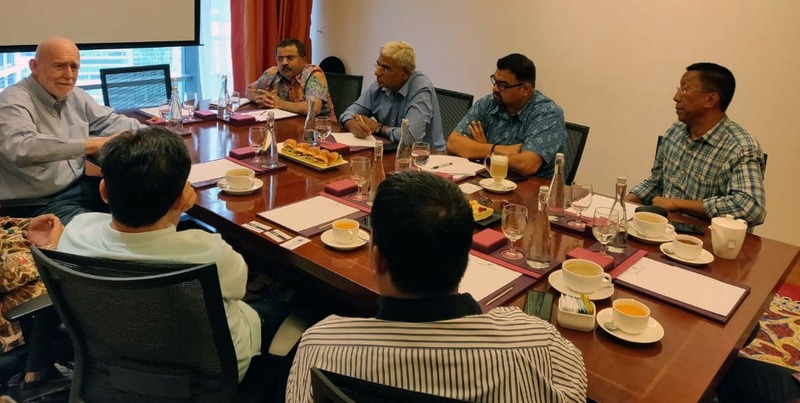 The meeting was attended by Mr. Boobalan TI Section Chairman Indonesia, TI members and a team led by Chairman of the Indonesian Textile Society (IKATSI) Mr. Suharno Rusdi. Mr. Roger Gilmartin have extensively spoken about the Textile Institutes accreditation process and its recognition among global textile industry value chain. Mr. Boobalan outlaid the further steps to be taken to kick start the process. Chairman Mr. Harno agreed to work on the modalities and further the process of accreditation of its members by TI. TI Indonesian section would follow up on the progress of IKATSI members participation in TI’s accreditation program. TI, Indonesian section also will actively engage in connecting Indonesian textile education institutes along with IKATSI to global textile education institutes. The meeting concluded with final vote of thanks from Mr. Boobalan.